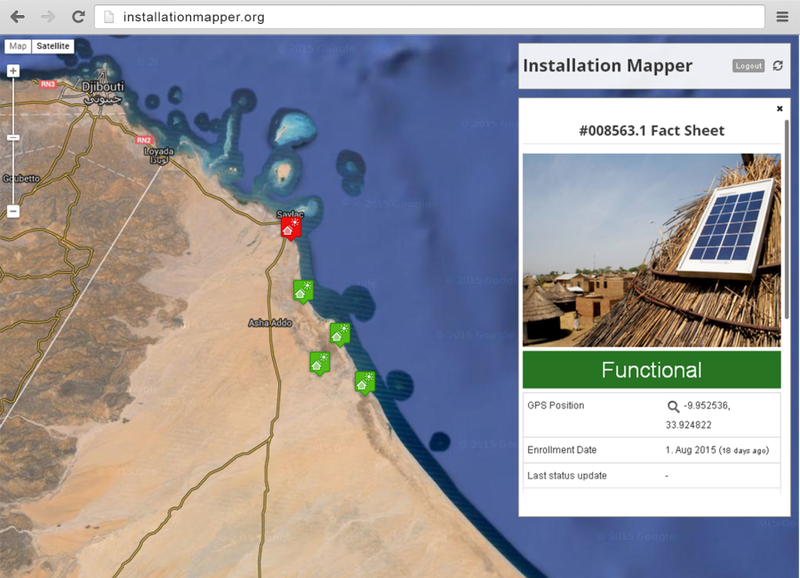 Access all your projects, data and impact indicators on a secure and intuitive platform. Keep information private or share it with your partners, investors or the public. 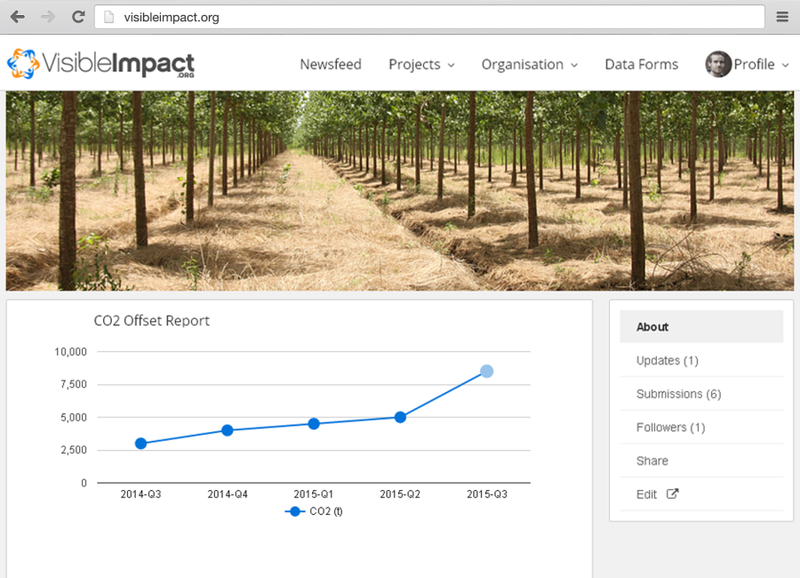 Live data visualization and efficient team communication features help you maximize your impact. Securely access, aggregate and visualize project information and impact metrics across organisations. Keep projects and data private or display them on your website. Optimize your strategy and impact through live access to key data and performance indicators. Develop tailored solutions and seamlessly integrate VisibleImpact into your existing IT infrastructure. Create dedicated web pages, dashboards and interactive maps with your branding and layout. Develop business intelligence, supply management or surveillance-response platforms. Access our custom software development or tailor-made training services. 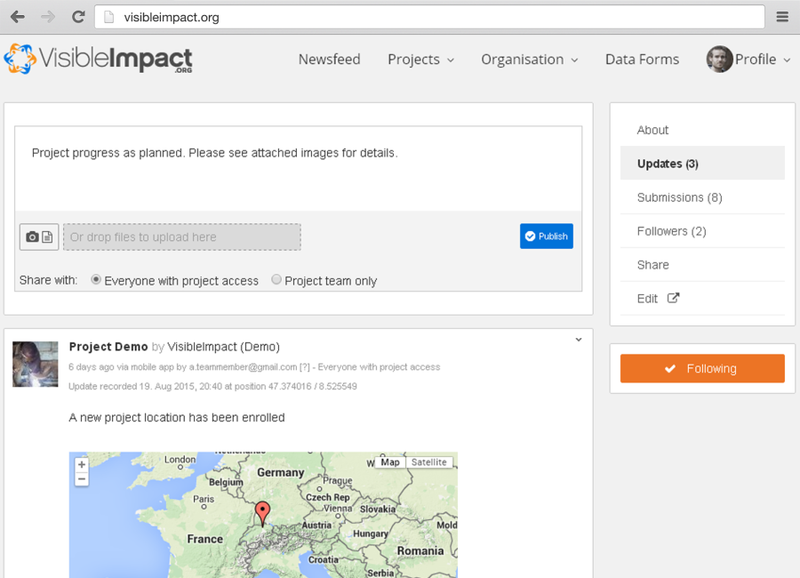 VisibleImpact is free for up to 3 team members. Get started today. Sign up in minutes.